the party’s in full swing. but machêtes touch the heart. 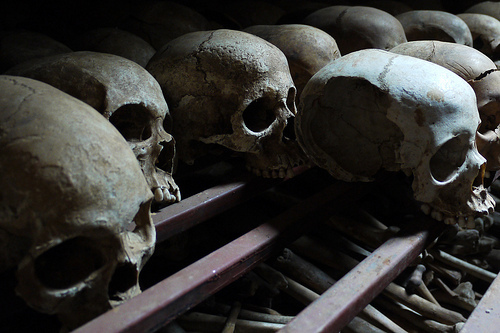 After the Rwandan genocide of 1994.